I am often asked how I see rosé developing. Is it just a fashion? Will the market soon become bored of neutral pale pink ‘lifestyle’ wines, drunk icy cold by the pool and move on to something else? 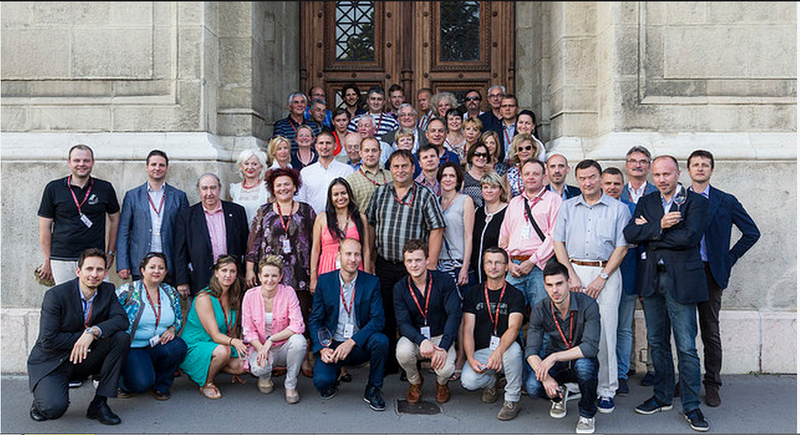 One of the perks of judging at international wine competitions, such as VinAgora, is that the hosts put on a programme for the judges to showcase local wine, gastronomy and culture. This has several purposes. The judges get to know each other – which in an international competition is an achievement in itself. The languages amongst the judges included: Hungarian, Romanian, Czech, Croat, Bulgarian, French, German, English, Spanish, Greek, Portuguese, Italian, Polish… Between us, most managed in French or English, with the few polyglots translating for those without a common language. In January 2014 I visited vineyards in the Negev desert and the archaeological remains of the ancient Nabatean kingdom. 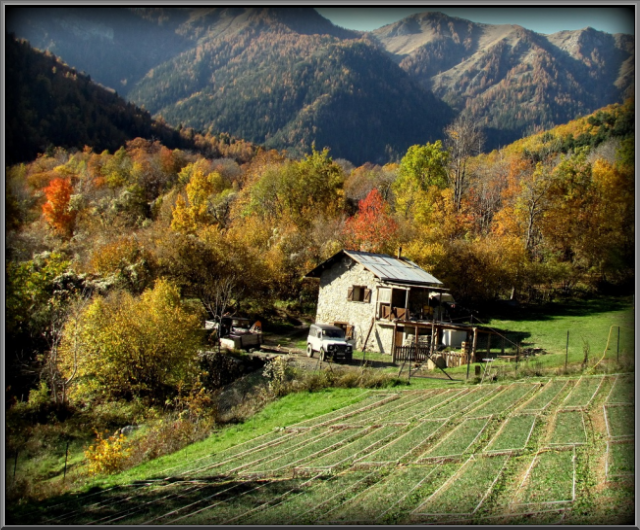 Splendid remains of buildings and extensive evidence of large scale agriculture, complex irrigation systems and large scale winemaking, indicate the richness of this area in ancient times. 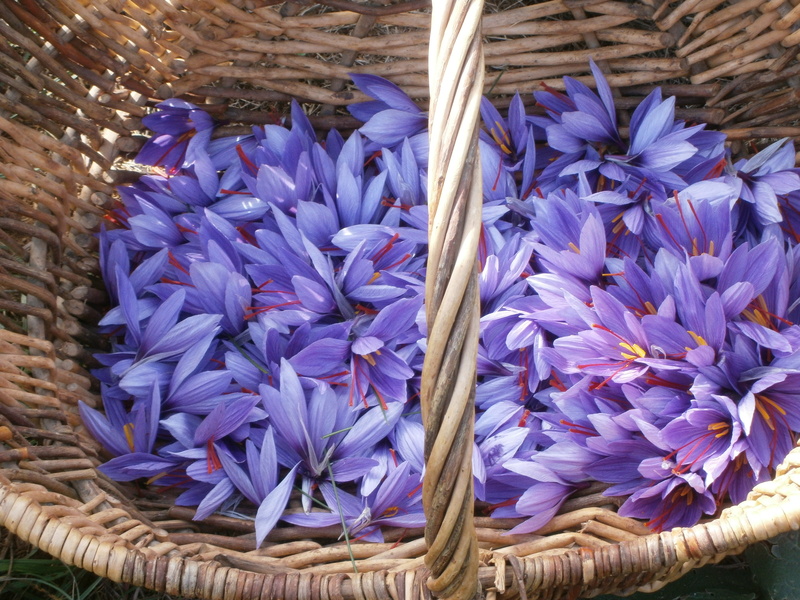 A gorgeously sunny morning seemed an auspicious start for the first harvest of the autumn saffron crocuses in the sheltered fields of the southern alpine village of Venanson. 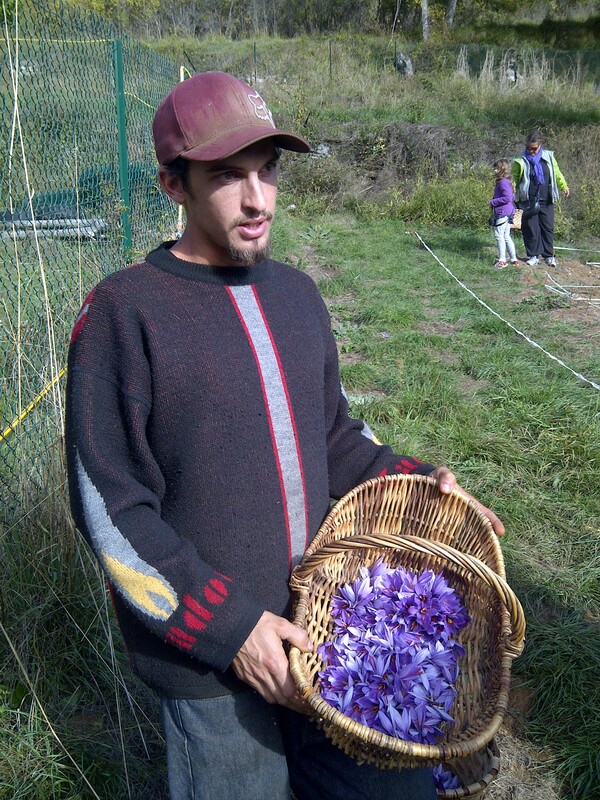 A small field full of the bright purple flowers was carefully harvested. 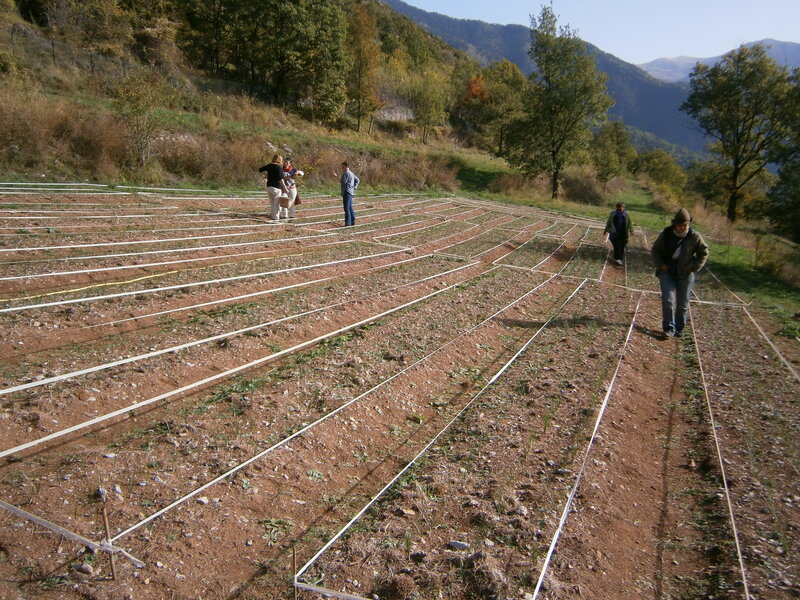 The flowers would grow back in two to three days allowing for four or five harvests during the season. The golden stamen would be removed and dried before being packaged and sold at 35 euros a gram – almost literally worth its weight in gold. Ready powdered and cheap saffron is often bulked up with turmeric. 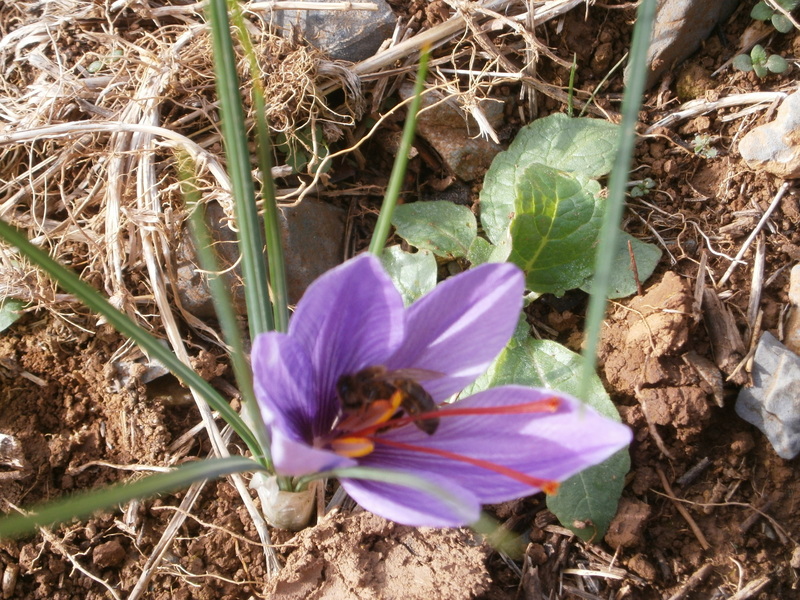 Saffron has an exotic and aromatic character, as well as a delicious golden glow, which cannot be replaced by any other spice and as such it is an important ingredient in many dishes such as Provencal bouillabaise, Spanish paella, and Swedish saffron buns. It also can be found in drinks, such as the Roman drink written about by Apicius and in Indian sherbets. The theme ‘Celebration’ had been chosen for this Symposium to celebrate the fact that this was the thirtieth event. 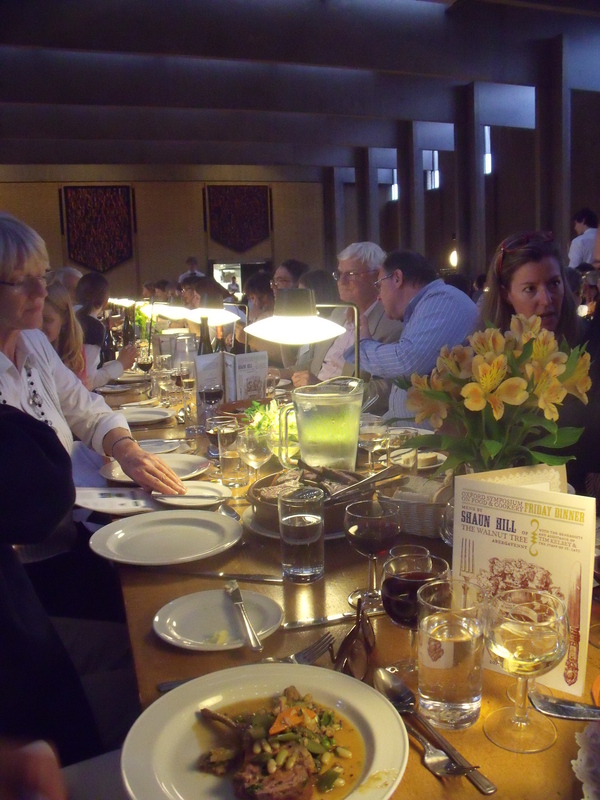 From the small cosy events held at St Anthony’s College, Oxford, this is now a big event with participants from all over the world, specialising in food as chefs, writers, historians or as amateurs. The proceedings have been published – with one of my postcards on the front cover! I gave a paper on “Celebrating Christmas and New Year with Punch” which was included in the book. With many fascinating people from all over the world, mealtime conversations take on a new slant, discussing every dish in an intricate detail I am more used to hear over wines.